Roper Rhodes is one of the UK market leaders in the supply of bathroom furniture, brassware, sanitary ware and accessories. With over 30 years design experience, Roper Rhodes is focused on developing beautiful bathroom products. 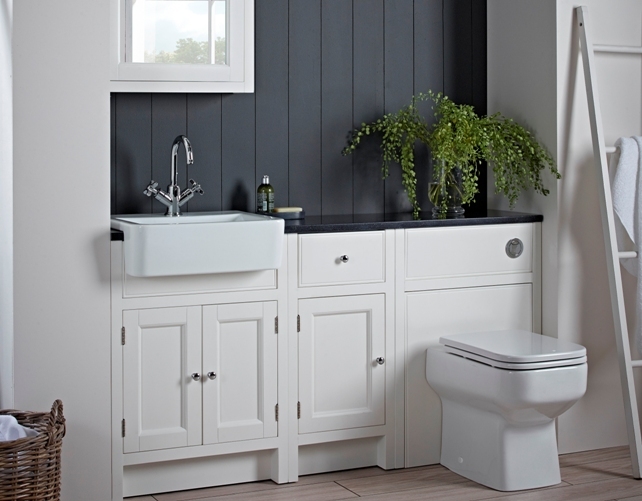 Roper Rhodes bathroom range includes everything from classic and traditional to stylish and modern. The collections include fitted furniture, vanity units, showers and taps, mirror cabinets, bath panels, toilet seats and sanitary ware: each available in a variety of materials, colours and finishes. Roper Rhodes are continually updating and refining each bathroom product range to keep up to date with current trends and demands. You can be sure that each product will be produced to the highest standard and look great for years to come.